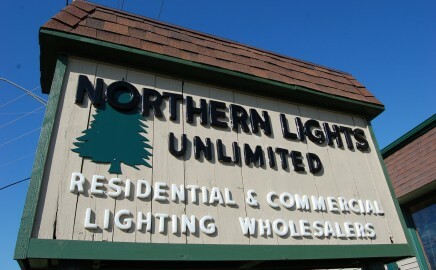 Northern Lights Unlimited, Inc. | Lighting Solutions, Storefront & Services for Rockford, DeKalb, Belvidere, Greater Chicagoland Area, Freeport, Dubuque, Galesburg and more! Need to Know Lighting Basics? Your lighting needs are not as simple as you thought they were, now are they? That’s why we’re the professionals. Our team is available to answer your questions need be, please drop us a line and we’ll be more than happy to assist. 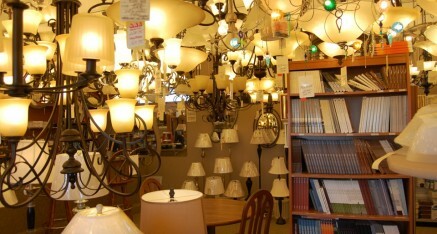 We also want to help you understand the business of Lighting as well. There are Types, Forms, Methods and more facts to interest you in our Lighting 101 section if you’d like to read on about the basics of Lighting! Click here. Click here, or on the image, to get directions and contact info. 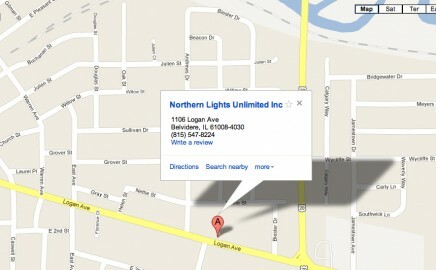 Northern Lights currently has over 1800 items in-store. Click here to see a few of the companies we carry and the product types we service. 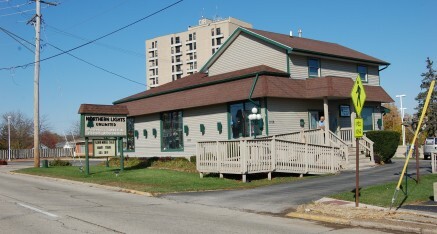 Northern Lights Unlimited, Inc. was founded over 30 years ago, and still serves the Northern IL, Southern WI and Greater Chicagoland area with residential and commercial quality lighting at great prices! It took us 30 years to get to this point, so we may as well join the crowd! Please share our page with your family, friends, and fellow contractors! Thank you. 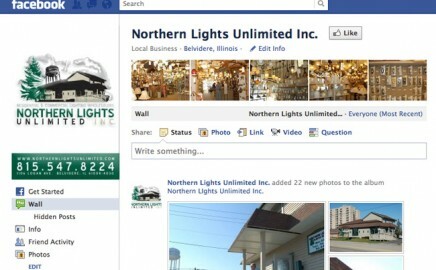 Welcome to Northern Lights Unlimited, Inc.
34 years of Quality Lighting at Great Prices! 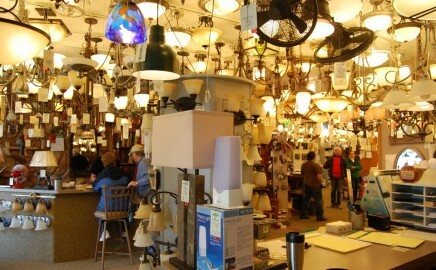 We currently carry over 1800 items in-store and hope to have an online store available for residential and commercial customers by the end of 2012. That doesn’t mean we can’t help you– wouldn’t you rather talk to a member of our staff about what you’re interested instead of wandering in the dark? (We just made a joke!) Please browse through our site and the companies we carry, feel free to contact us. 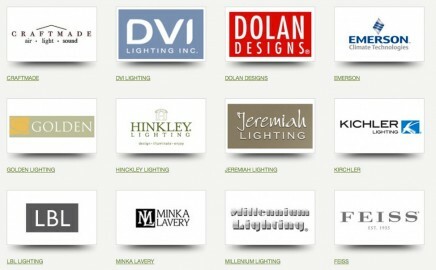 Below are a few of the companies we’re proud to be a contracted dealer of. Click here to see more companies we carry.